FILMMAKER IN ATTENDANCE – Follow what happens to recently released prisoners when they go from solitary to the streets. 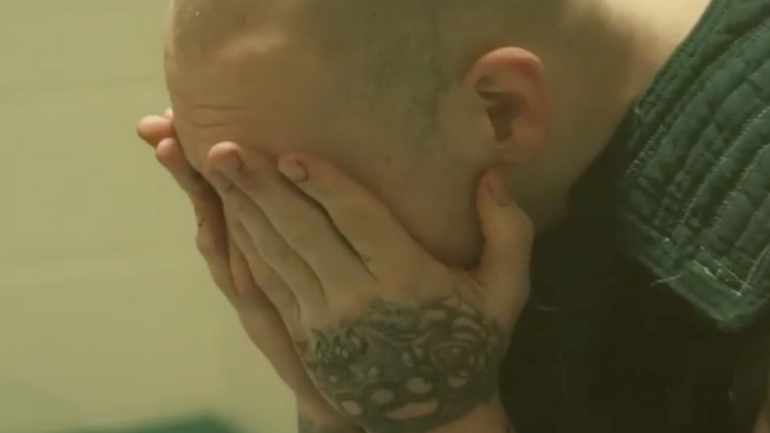 With extraordinary access to the Maine State Prison, the film examines the long-term effects of solitary confinement and efforts to reduce its use. WARNING: Contains violent and graphic scenes of prison life. May not be suitable for all audiences.